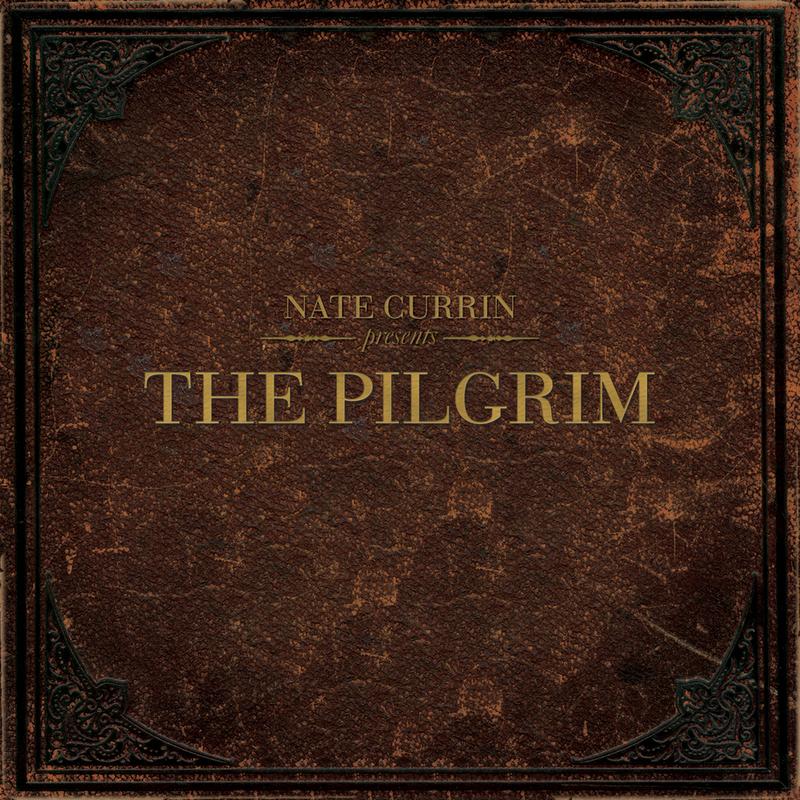 Archaic Cannon Records today released folk and pop rock singer/songwriter Nate Currin’s new concept album, The Pilgrim. This marks Currin’s sophomore full-length and is centered around one of the most significant works of English literature, The Pilgrim’s Progress, written in 1678 by John Bunyan. The book is presently translated into more than 200 languages and referenced by many influential authors including Charles Dickens, Mark Twain, and C.S. Lewis. The Pilgrim is Currin’s non-religious musical interpretation of this work. Recently, ARTISTdirect premiered Currin’s official music video for single “Vanity Fair” (http://www.youtube.com/watch?v=74VH-6WCXLY), and as of yesterday, Elmore Magazine is exclusively streaming the album (http://www.elmoremagazine.com/). The Pilgrim is now available on iTunes (https://itunes.apple.com/us/album/the-pilgrim/id640593702) and Amazon. Nate Currin started The Pilgrim in 2007 but after writing only a couple of songs he shelved the project. He released his 2011 album, Goodnight California, in the interim and toured throughout the US playing over 300 shows and selling over 4,000 albums. “After that I started getting signs that I needed to do this, I needed to finish it,” he says. “What I really wanted to do was weave my own life into Bunyan’s story. It’s about a man – in some cases me – on a journey and all of the struggles he endures, the hardships he faces, the people he meets, all of the various things that happen along the way.” The beauty of this project as a concept album is that it offers a sense of universality; regardless of religion, we are all pilgrims on a journey. “We weren’t seeking perfection,” says co-producer Simon Illa. “We’re seeking real, raw music and emotion. Real is better. Real struggle, triumph and everything in between.” Between the musicians on the album and the vibe in the studio, the recording process of The Pilgrim was heavily based in Currin’s Southern roots. The album features Nate Currin (vocals, guitar, harmonica), Simon Peek (guitar, slide), Andy Appling (drums), Walter Ray Hinton (fiddle, banjo, mandolin), Mike Cowan (piano, organ), Jeffrey Hunt (percussion), Alex Page (violin, cello, viola), Hill Roberts (upright bass), Simon Illa (keys, toy piano, percussion), and Callie Cryar of The Vespers (vocals). Atlanta-raised and now San Francisco-based Nate Currin has traveled to over 20 countries, toured with notable acts like Blues Traveler and Neon Trees, been featured on MTV and received a first ballot Grammy nomination. Nate is now on a 60-date US tour with his band.